Did you know that July 1st is Canada’s 150th birthday? Geeze, Canada, you’re getting up there in the years, eh? Don’t worry, you look great for your age! 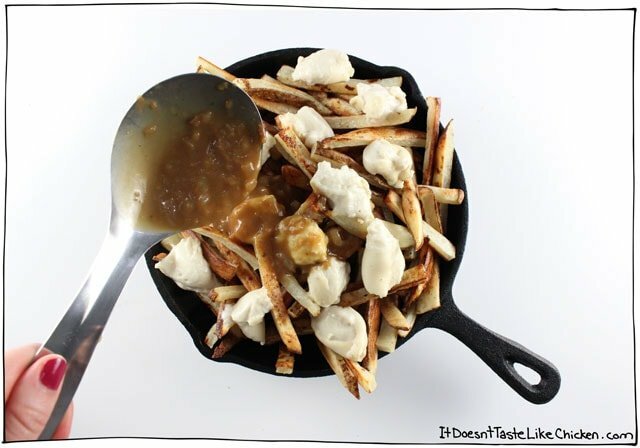 In celebration of my county’s b-day I thought it would be fun to share a few classic Canadian recipes (veganized, of course). First off, The Ultimate Vegan Poutine! Yep, it’s every bit of comfort food amazingness that it looks like. If you’re Canadian, you’re likely drooling right now. If you’re not Canadian, you may be saying “huh”? Poutine, is 3 total comfort foods smashed together in one rich dish. That is French fries, topped with cheese curds, and then doused in hot gravy. Yeah, I know, delicious gluttony at it’s finest. Some of the French fries are crispy, and others soak up the gravy. The fries and gravy are hot, so the cheese curds get melty and gooey. And you eat it all with a fork, because Canadians are classy with our comfort food… or really you HAVE to eat it with a fork otherwise you fingers will sizzle off. 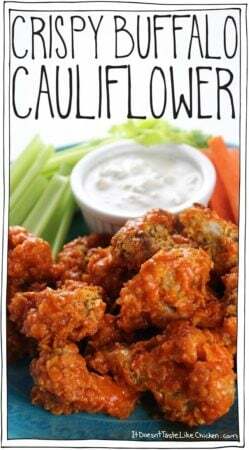 Canadian readers have been requesting this recipe for awhile now, so I am so happy to deliver! And it’s a fairly easy recipe too, just takes a bit of time, but every step is easy peasy. 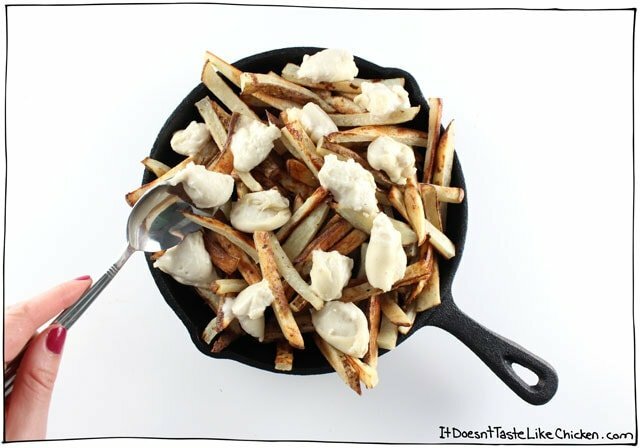 The gravy, cheese curds, and potato soaking can all be prepped ahead of time, so all you have to do is bake the fries, heat up the gravy and assemble. Gooey, saucy, crispy, salty, goodness. 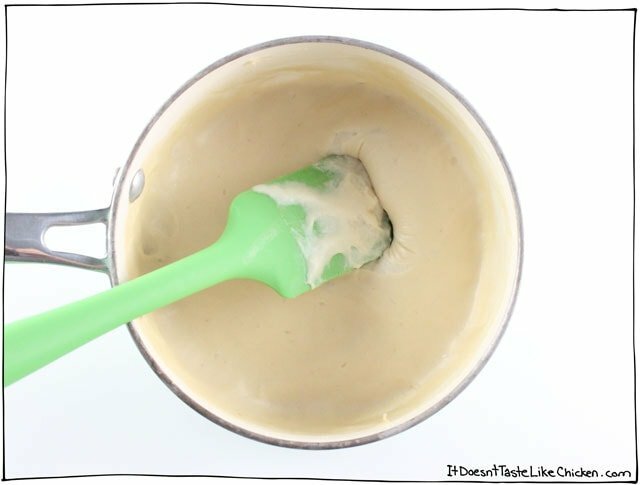 To make The Ultimate Vegan Poutine: make a batch of my Melty Strechy Gooey Vegan Mozzarella and then pop it in the fridge to cool for at least 15 minutes or overnight. Cooling the cheese, takes it from melty, to a slightly firmer texture that works perfectly for scooping into little blobs providing a cheese curd like effect. Pre-tay cool. You only need about 1/3 of the cheese, but I just made the whole batch so I could cheese to taste. 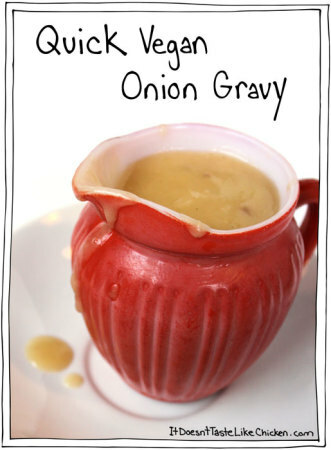 Next, whip up a batch of my Quick Vegan Onion Gravy. I recommend using a low-sodium vegetable broth this time, because the fries are also salty. Then taste the gravy and add soy sauce or tamari to taste if needed. This controls the salt flavour and the soy sauce or tamari also help make the gravy a little richer brown in colour. Ooh so rich. 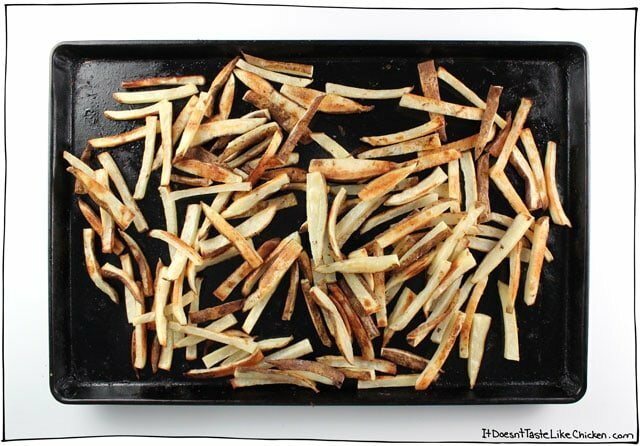 Now just whip up a batch of my Crispy Baked French Fries. Again, I would choose to keep the salt low here so you don’t over salt yourself, so I went with 1/2 teaspoon of salt. Perfection. 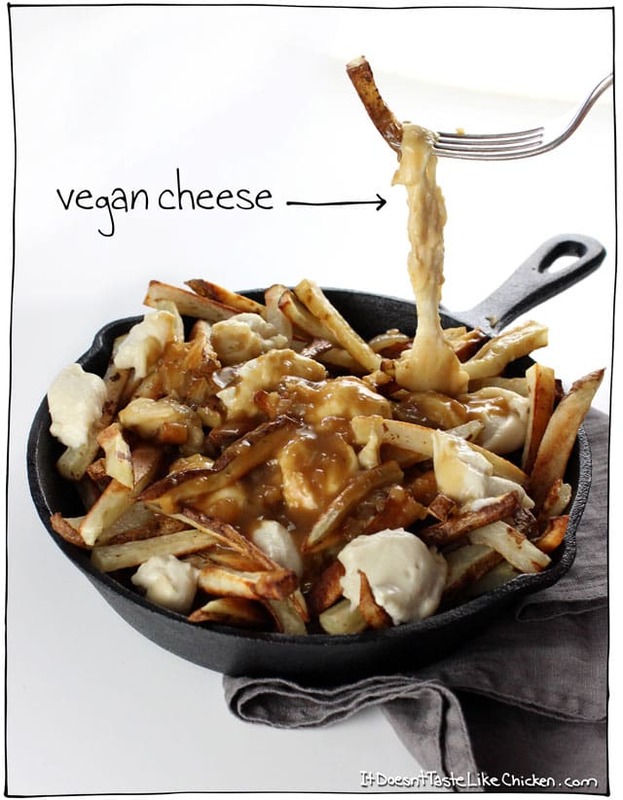 To assemble the vegan poutine: fill a dish of choice with the fries. I chose this small cast iron skillet, because it looks all hipster cool, but poutine often comes on a plate or in a paper box… this ain’t a fancy food. Then use a spoon to scoop small blobs of the chilled mozzarella. Ta-dah! Perfect cheese curd blobs. So cool. And finally spoon over the hot gravy to taste. Pass the forks and dig in! Hello Canadian comfort food. Omnomnom. 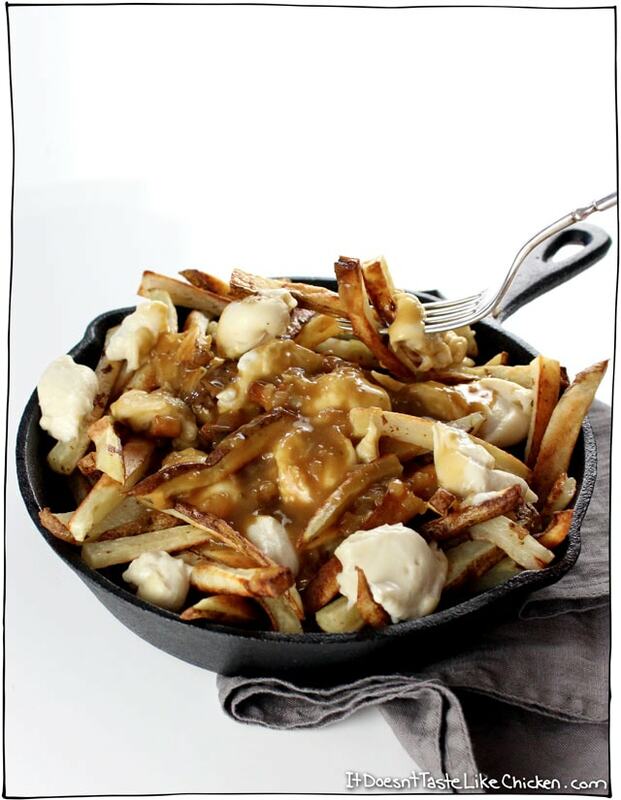 Classic Canadian comfort food: Baked crispy French fries, topped with quick and easy dairy-free cheese curds, smothered in rich onion gravy. 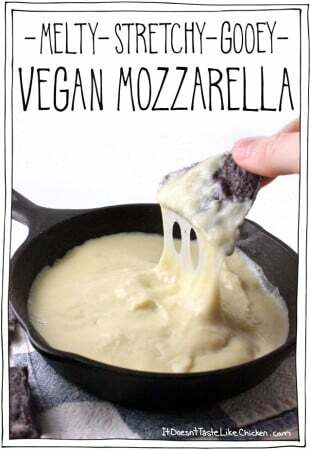 To make The Ultimate Vegan Poutine: prepare the mozzarella according to directions, then chill in the fridge for a least 15 minutes, or overnight. 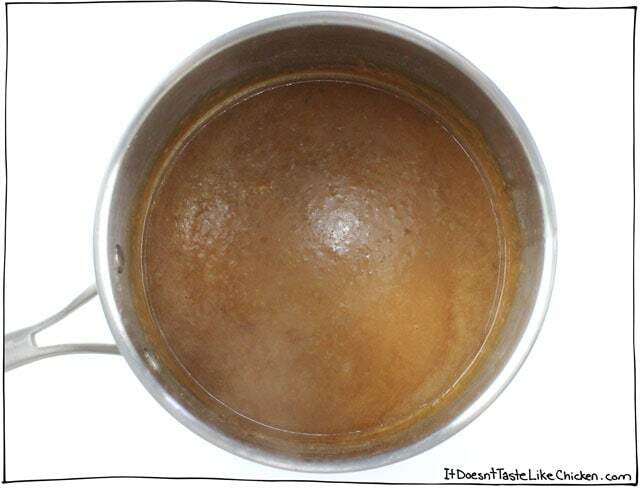 Prepare the gravy according to direction, using a low-sodium vegetable broth. You can add more salt to taste by splashing in soy sauce or tamari which will also make the colour a richer brown. 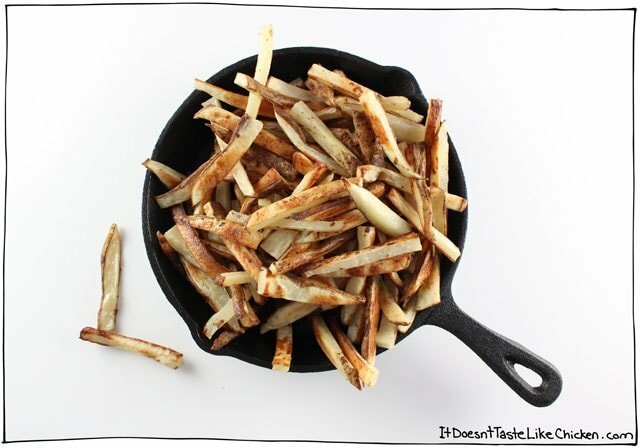 Prepare the French fries according to directions, using 1/2 teaspoon of salt. *Because all three recipes require salt, you do not want to over salt anything, you can always add more salt later! 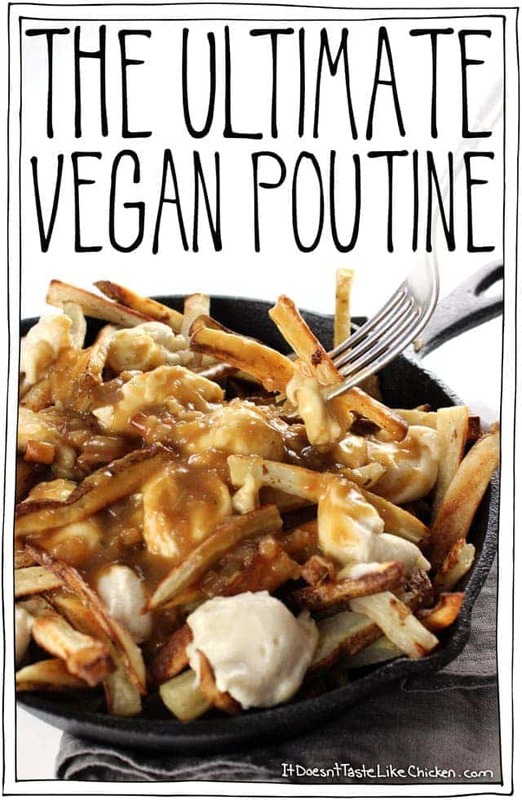 To assemble the vegan poutine: fill a dish with the french fries. Use a spoon to scoop small blobs of cheese onto the cheese. You can use as much or as little cheese as you like, but I found about 1/3 of the recipe was a good amount. Finish by spooning over the hot gravy to taste. Pass out the forks and dig in! You may make the mozzarella, gravy, and soak the potatoes ahead of time if you like, so that to assemble, all you have to do is bake the fries and heat up the gravy. I can’t believe how good this veganised version of a Canadian staple is. Better than the restaurant attempts I’ve had by a long shot! Woohoo!! So thrilled to hear that! POUTINE AY? WOW!!!!! 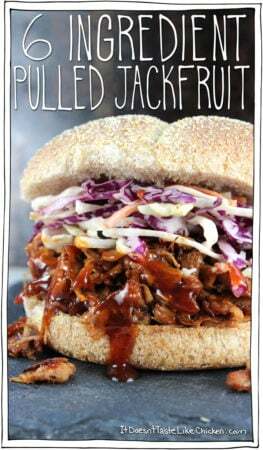 BEING AN AMERICAN (AT LEAST I LIVE IN CALIFORNIA), AND WHO WE HAVE IN THE WHITE HOUSE…..APOLOGIES TO ALL OF MY CANADIAN FRIENDS…..THIS RECIPE….THIS COMFORT FOOD IS GOING TO BE A STAPLE IN OUR HOUSE….. WE NEED IT!!!!!!!!!! THANK YOU SAM! Haha, so happy you enjoyed it, Deb! So happy you enjoyed the poutine, Johanna! Oh thank you, you beautiful Canadian for veganizing poutine!!! I am so excited for this I can’t stand it. If I could give this recipe 10 stars, I would!! I’ll admit, the homemade mozzarella seemed a little intimidating at first, but it is amazing and so easy to make! Thank you for sharing this totally awesome recipe! Made this tonight and OMG. Tastes just like the real thing. The cheese is AMAZING. I added a ton of fresh dill to the cheese and it was just the perfect addition. I love dill on my poutines. This is definitely a keeper! Do you think you could pre separate the “cheese curds”? I’m making this tonight and have to put everything out buffet style so I’d prefer it to be scoopable. Not sure exactly what you mean by that, but the cheese can be made in advance and stored in an air-tight container. Enjoy! I made this for lunch today. Already had the cheese made from a similar recipe, so it was quite quick and easy and so, so delicious. Thank you for the recipe. So happy you enjoyed it, Melanie! 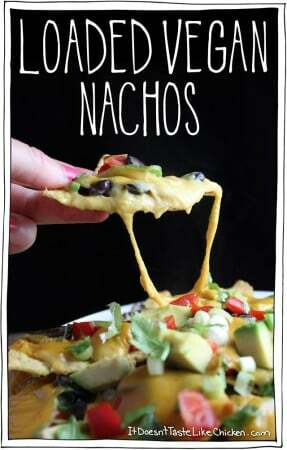 Ooh I’m making this asap! Poutine, I’ve missed you. I love that you’re veganizing some Canadian classics. I can’t wait to see the recipes! Yay! I hope enjoy it. 🙂 One more Canadian recipe will be posted on Wednesday. Woot! So I made it, and it was amazing! I used canned mushroom gravy out of laziness but the ‘cheese’ is where it’s at. It’s amazing!!! I’ll never make poutine with just Daiya again. Even my hubby who hates most vegan cheese alternatives, enjoyed a big plate of this! Thank you SO MUCH Sam! I just made the Stretchy mozza and after many dips into it with some chips, it’s now chilling in the fridge! 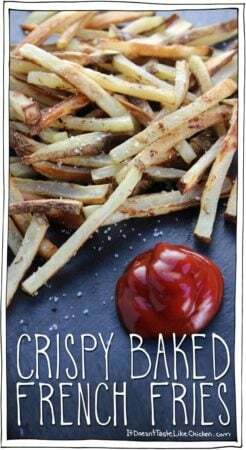 Selfish here, but once my toddlers go to bed, I’ll throw in some fries and heat up the gravy and see how wonderful this recipe is!! SO EXCITED! Poutine must be one of my favourites foods so being able to veganize it, is like a dream come true! I started following you a few weeks ago and I am thoroughly enjoying it. So many great ideas. I was hooked by the stretchy mozzarella, and I just pre-ordered your cookbook. I know it’s going to be great. Thanks for the many ideas and the wonderful recipes. 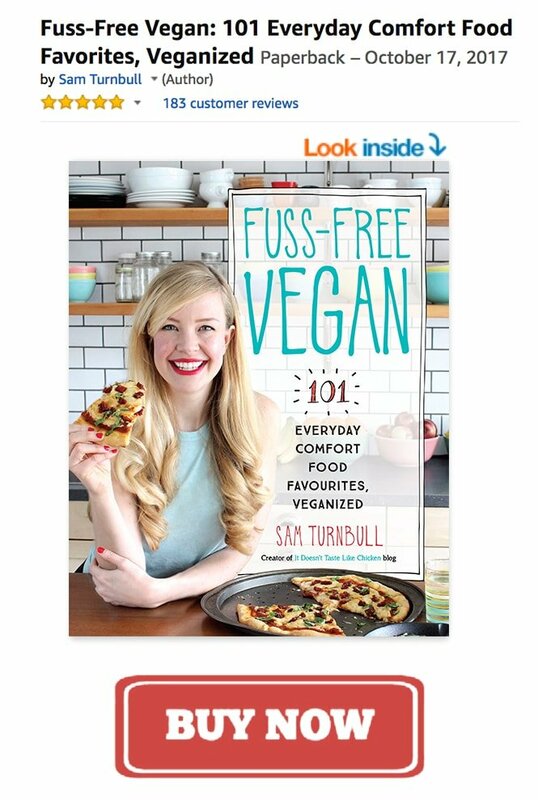 I am not a vegan currently, but this book may convert me, and help some of my health issues.